LAPÖ: on-trend optical designer frames. Building on the success of its Owlet collection, launched in 1999, Opal created the OPAL DIRECT department to offer more choice to opticians, with different budget-priced collections designed to meet specific needs. 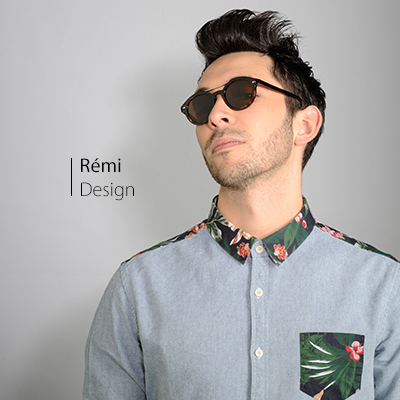 OWLET : entry-level optical frames and sunglasses. Ever since its creation, Opal has postitioned itself in the children’s sector. 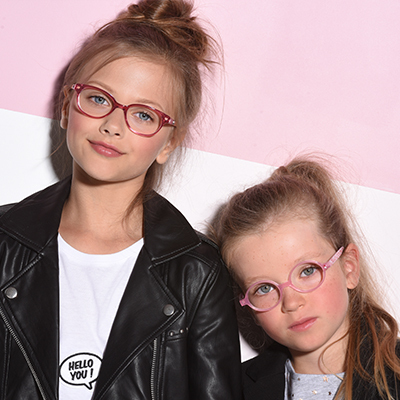 Thanks to its creative approach and apt choice of licences, Opal has grown rapidly to become a market leader in the children’s and teenagers’ eyewear field. Our OPAL LICENSING department is built around the two axes of fashion and entertainment. FASHION : Elevenparis, Little Elevenparis. ENTERTAINMENT : Avengers, Disney Princess, La reine des neiges, Spider-Man, Star Wars. After sixty-five years as a sports eyewear specialist, DEMETZ offers a wide range of glasses and goggles, with or without corrective lenses, to meet the specific needs of children, teenagers and adults. The collection of 200 models is made up of three lines: High Tech, Leisure and Kids/Teens, to cover every kind of sport: swimming, diving, cycling, running, skiing, ball sports, etc. DEMETZ develops specific products for each sport, combining design with technical, morphological and visual requirements and taking into account the environment in which they will be used.